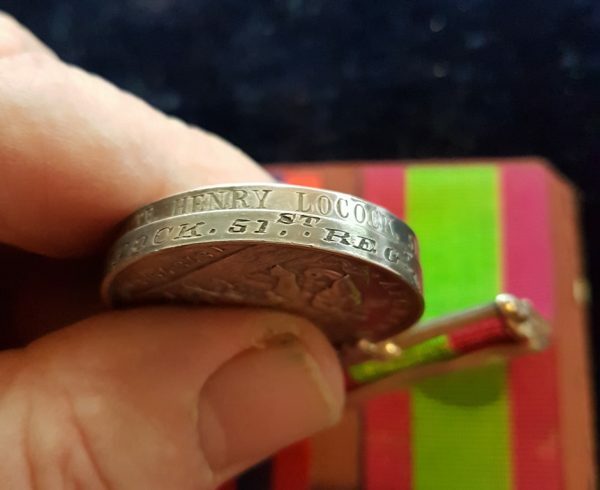 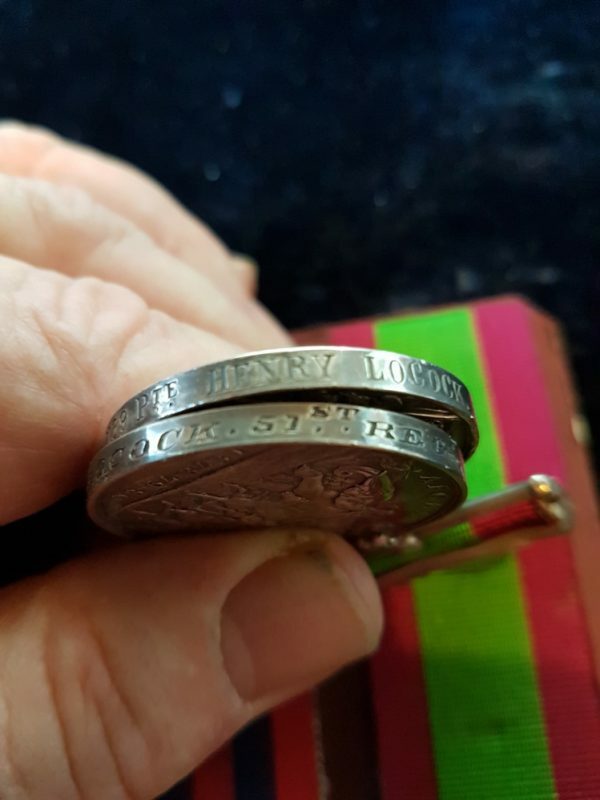 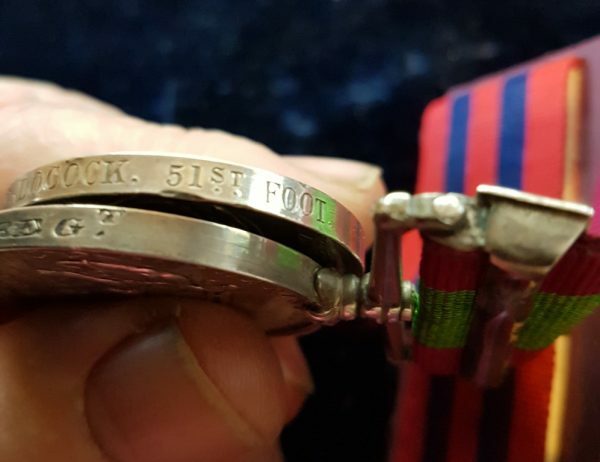 2139 PTE H LOCOCK 51ST REGT. 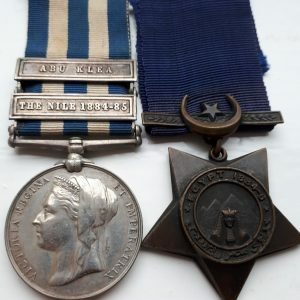 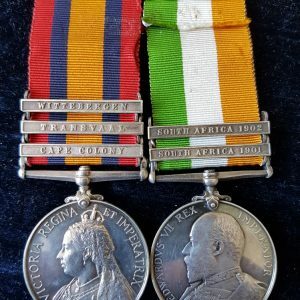 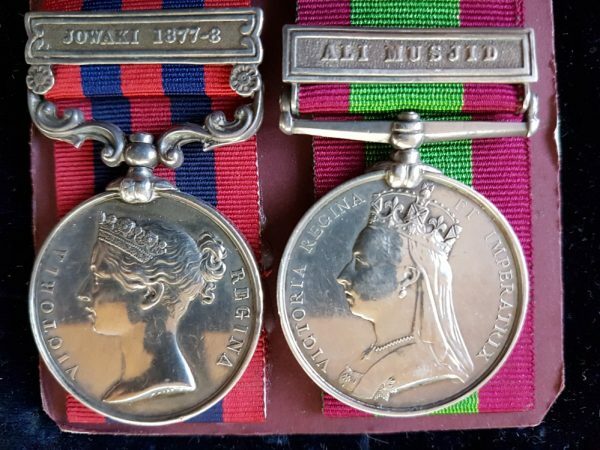 Ali Musjid Afghanistan Medal India Medal Pair of the following – India General Service Medal with Jowaki 1877-8 Clasp named to: 2139 PTE HENRY LOCOCK 51ST FOOT and the Afghanistan Medal with Ali Musjid Clasp named to: 2139 PTE H LOCOCK 51ST REGT. 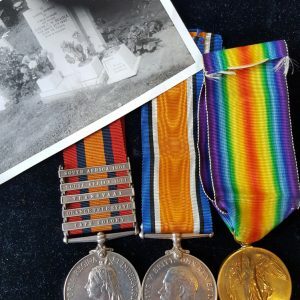 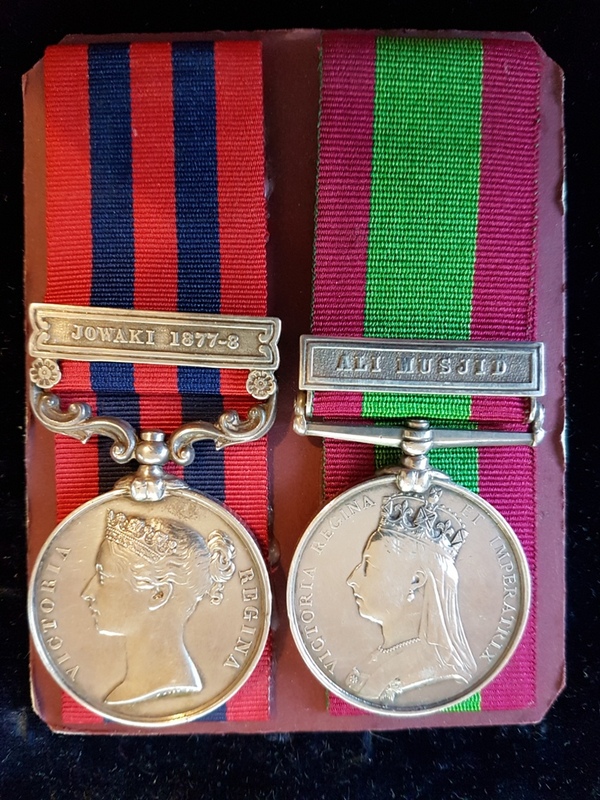 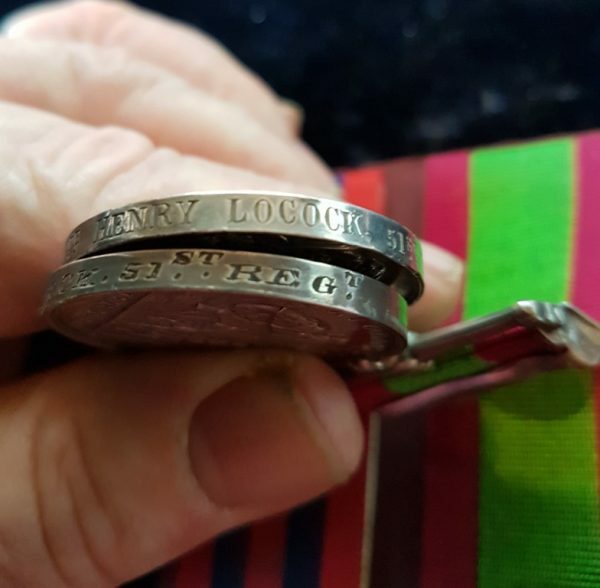 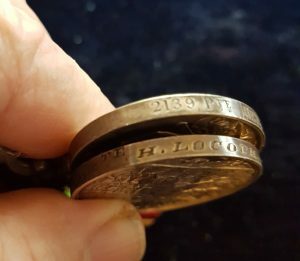 The Medal rolls for the 51st Regiment of Foot, West Riding Regiment confirm his entitlement to both these medals.